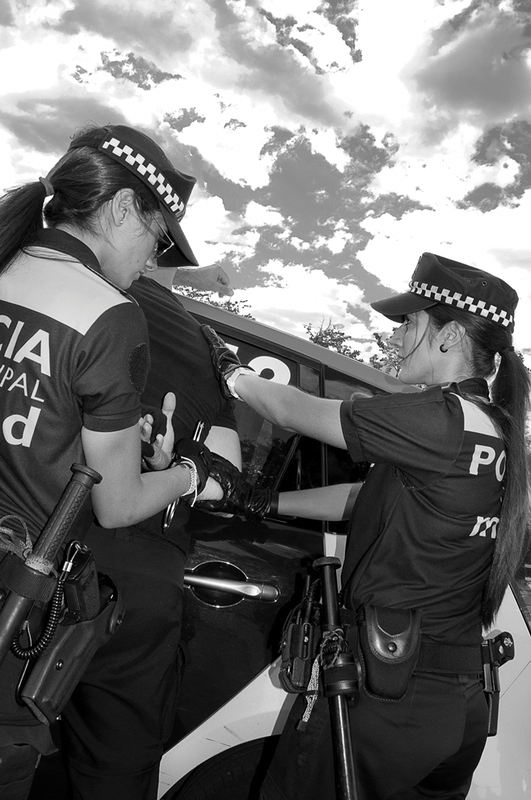 1st classified: Ms Natalia Romero Porras, Policia Municipal de Madrid. Spain. 2nd classified: Ms Annika Haas, Women’s Network of Estonian Police. Estonia. 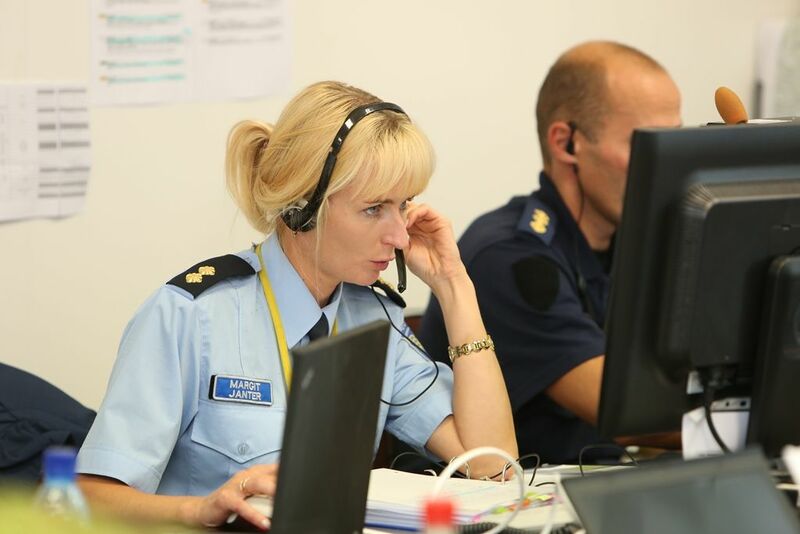 3rd classified: Ms Reelika Riimand, Women’s Network of Estonian Police, Estonia.